The most likely reason that your site is offline is a billing issue, if you think this may be the case (especially if you recently got a new credit card) update your billing info and your site should come back up immediately, if not reach out to us and we'll run billing manually for you. If your site is offline and it's not a billing issue start by loading a different website to make sure that your connection to the internet is good. 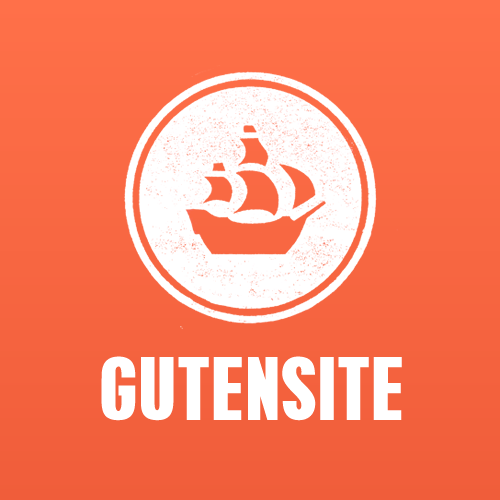 If other sites are fine and your website is still down email 911@gutensite.com and our team will be alerted immediately to take a look at the issue and address it as quickly as possible.